The efforts from the Buick corner of General Motors has captivated many during recent years with a new movement within the luxury brand. To add to the momentum, Buick introduced its Cascada convertible to the American market as a 2016 model and has since garnered the attention of those seeking an affordable alternative to a luxurious convertible with unique styling. 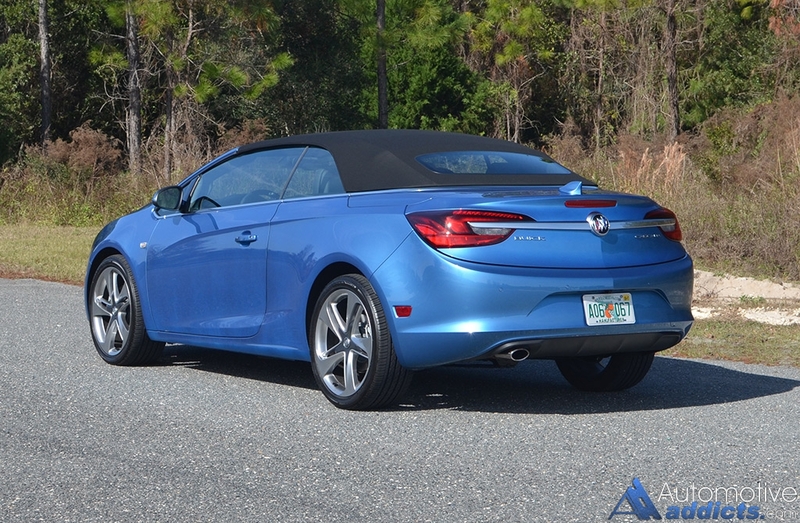 The 2017 Buick Cascada remains unchanged from its introduction as a 2016 model with the exception of a new Sport Touring trim, which I had the chance to drive over the past week. 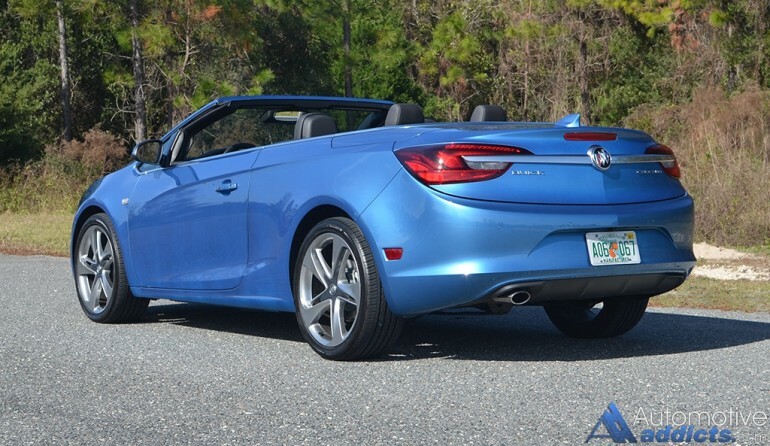 Reminiscent of my extensive time with the 2016 Buick Cascada, the new 2017 Cascada Sport Touring model brings about a unique Blue Metallic exterior color, newly styled 20-inch wheels, a flat-bottom steering wheel, and subtle changes to the interior trim and color scheme. Making due with a proven 1.6-liter turbocharged 4-cylinder engine, the Cascada muddles along with its 200 horsepower and 207 pound-feet of torque. 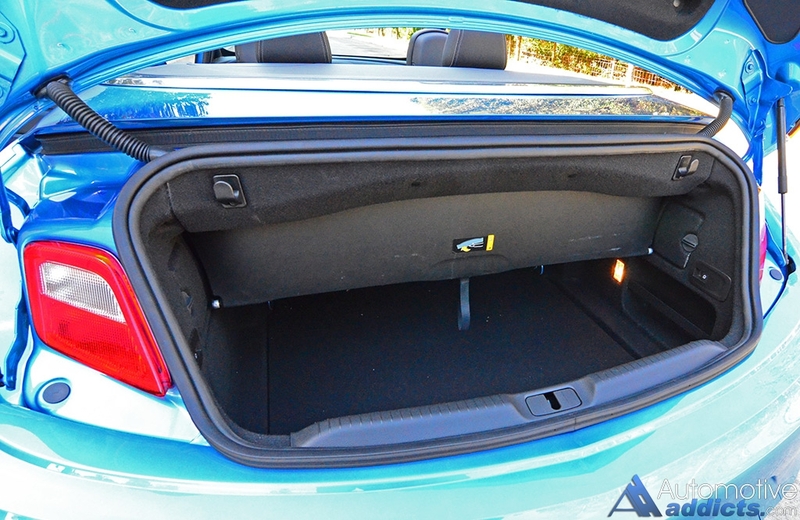 Power is sent to the front wheels through a 6-speed automatic transmission. 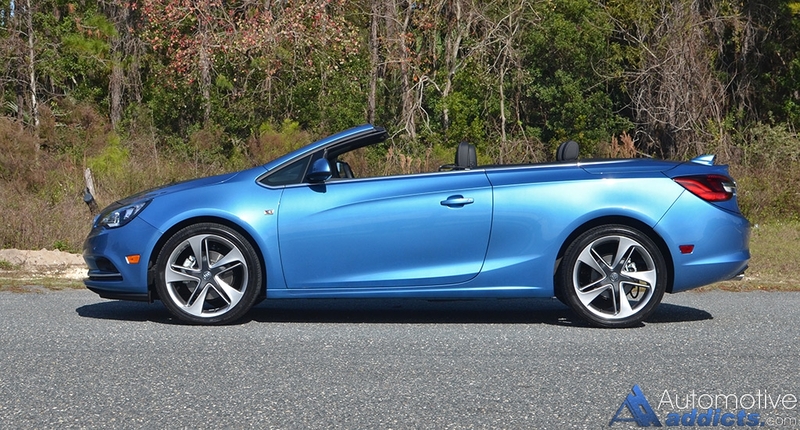 Giving the Cascada the full beans, it takes the Buick drop-top 8.6 seconds to reach 60 mph. 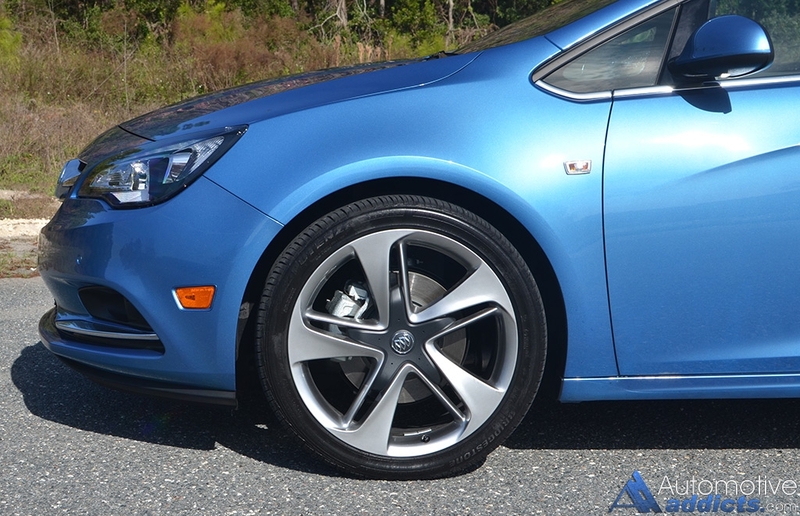 Despite its somewhat lackluster acceleration, the Cascada has a supple ride quality and contends to handle well in the confinements of legal speeds on the road. 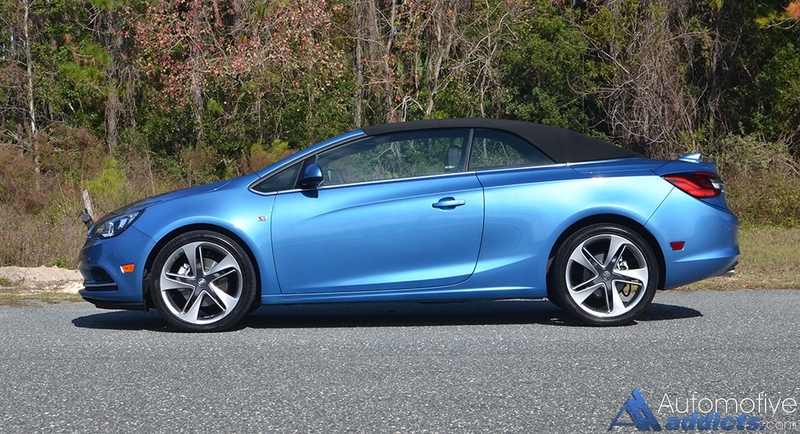 Though, the Cascada’s heft shows its ugly face, a face worth almost 4,000 pounds. 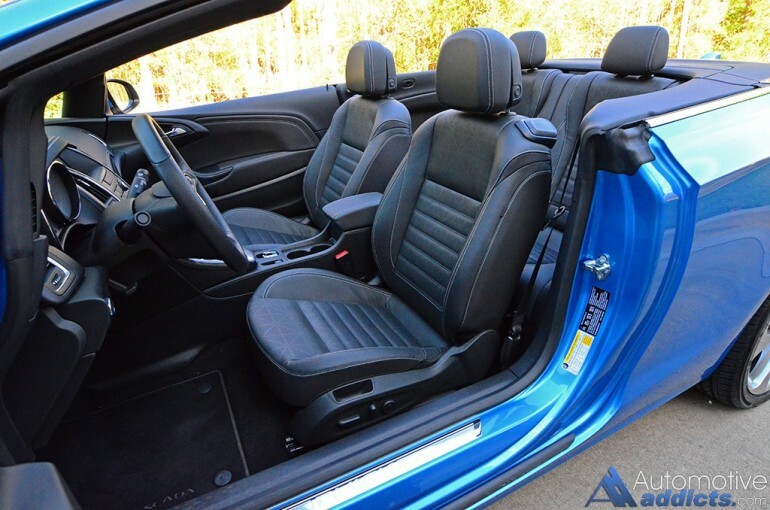 However, the Cascada has enough power on tap to never be dangerous or inadequate when you jump into traffic or onto an interstate from an exit ramp. 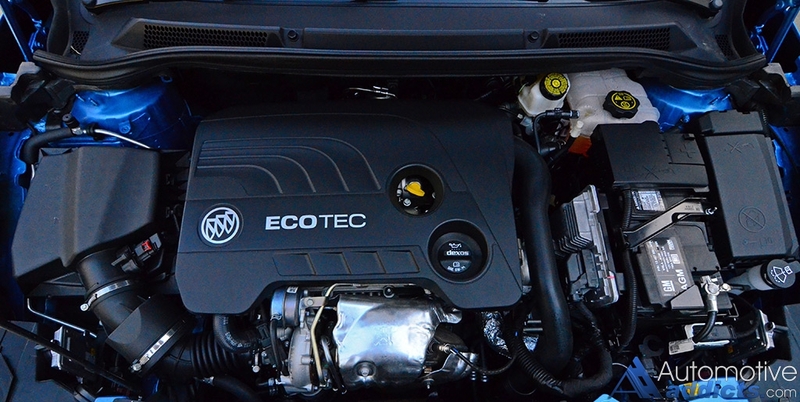 At the minimum, the Cascada’s turbocharged engine and power output is predictable as I said earlier this year when I spent some additional quality time during the Cascada’s introduction. Another slightly disappointing aspect of the Cascada is its gas mileage, only getting an EPA-estimated 23 mpg combined, 20 mpg city, and 27 mpg highway. Surprisingly, I was able to squeeze out nearly 28 mpg on a local highway going along for a 60-mile stint around 65 mph. Around town, I saw a steady 22 mpg, similar to my last excursion with the Cascada earlier this year. 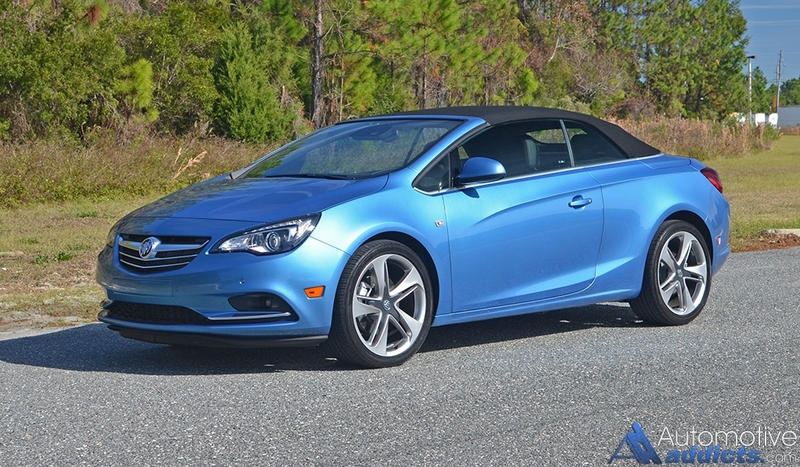 Buick’s mark in bringing the Cascada to our shores, touted as an Opel branded vehicle in European markets, has its merit in many ways to compete in a mainstream convertible segment that incorporates a taste of luxury. 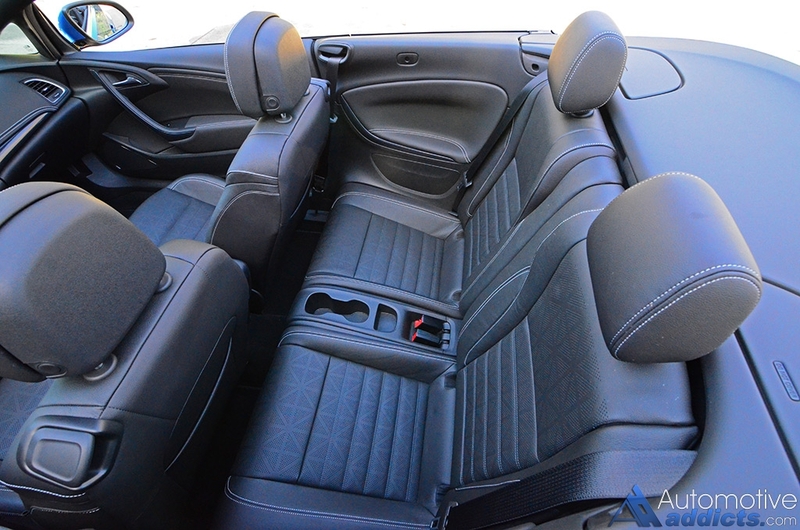 Still, there are a couple of pony cars that come in convertible flavors that offer a lot more in terms of performance and even fuel efficiency all for a hair less than the Cascada. 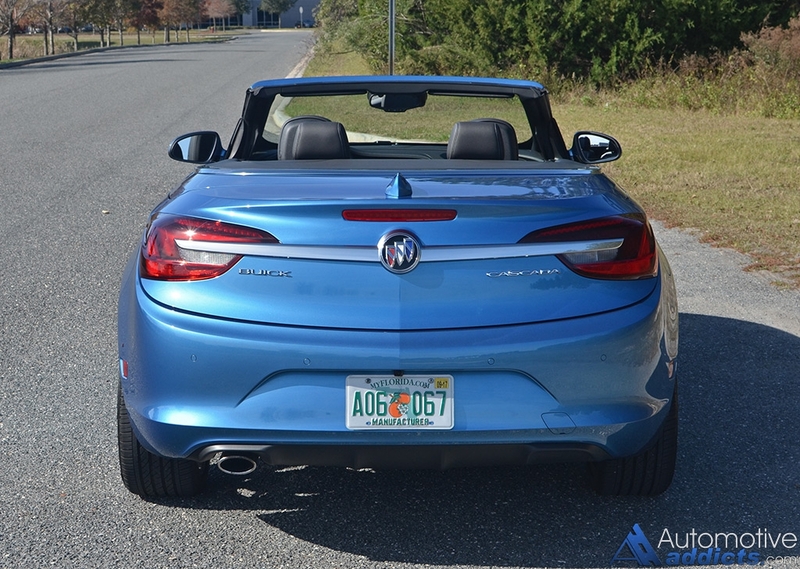 Buick’s valiant effort pays homage to bringing such a vehicle to the American market to hopefully win over luxury seekers who want a drop-top but aren’t enthusiasts. I totally get it. One of the pluses of the new Cascada remains to be its styling, taking much of what was welcomed in its Opel counterpart and sharing it on our shores. The Cascada is a good looking vehicle, one that inspires much more than its main course offering. It’s safe to say that the appetizing look of the Cascada, with its 20-inch wheels, comfortable and supportive 2+2 seating configuration, and quick-opening and closing motorized fabric top that can be operated up to 31 mph and only takes 17 seconds operate, goes the distance to keep the hors d oeuvres satisfying. 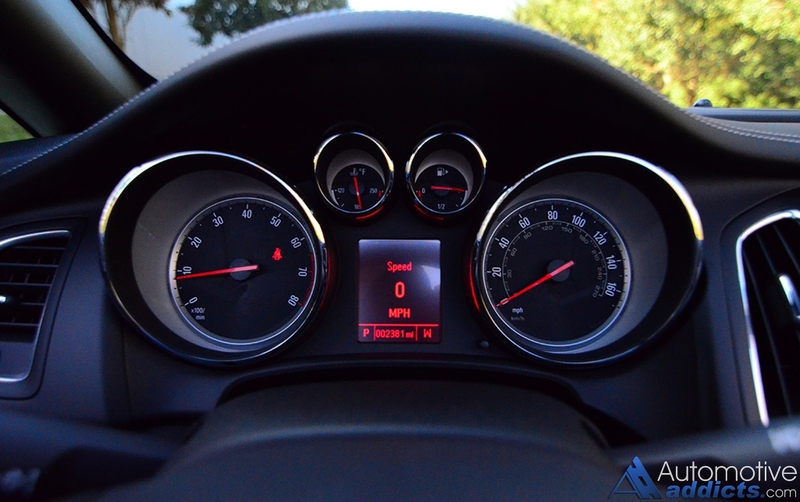 Getting into the main course, the Cascada starts to show some staleness by its button-clad center dashboard console and dated gauge cluster. While the infotainment system can be usable for most after spending a bit of quality time with it, the overabundance of buttons takes away from any bit of intuitiveness. To add insult to injury, the touchscreen is sunk so deep into the dash that you forget that it is a touchscreen, which requires a far reach and can be difficult to see portions of the screen depending on your seating position. Getting past the main course, the Cascada, in totality, is a desert best served after the appetizer to capture the full picture of what it offers. 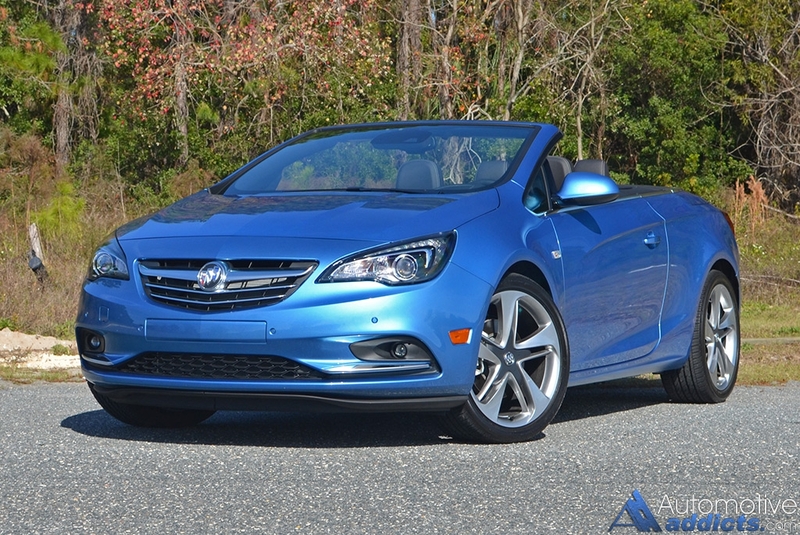 In that, the Cascada is overall a desirable luxury convertible at its starting price of $33,065. 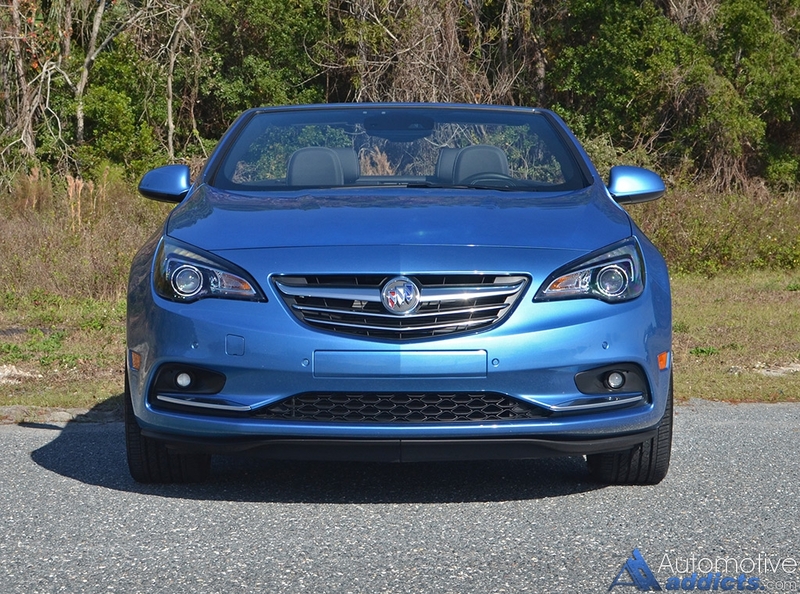 It is also prudent to mention that the Cascada paramount’s the older offerings of vehicles like the Chrysler Sebring or 200 Convertible in just about every conceivable way. At the top end of the trim line, the new 2017 Buick Cascada Sport Touring comes at an as-tested price of $37,065, including a $925 destination charge. 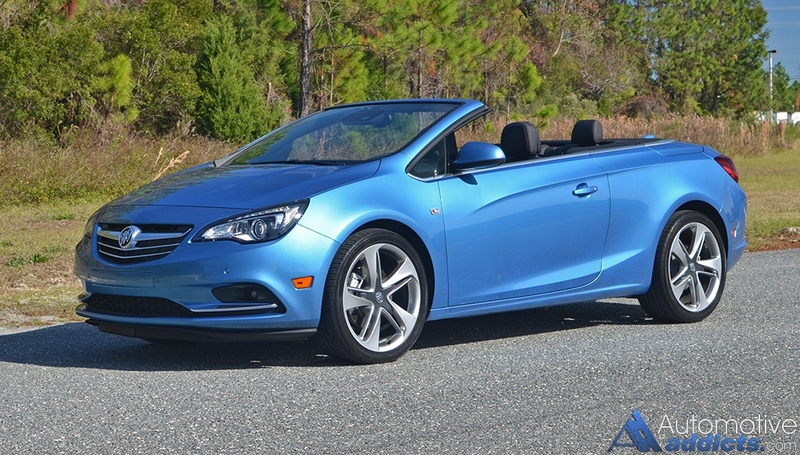 I welcome you to check out my in-depth review of the Cascada here.